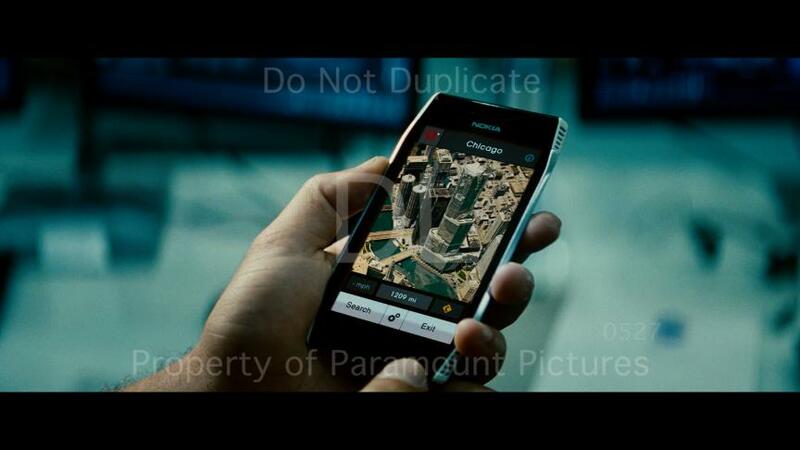 Folks from Ovi Blog noticed that the Nokia X7 was one of the co start of Optimus Prime, Bumblebee and other autobots. The X7 grabbed the attention of viewers when one star used the Ovi Maps 3D in the film. Some folks also notice that the Nokia N9 and N950 appeared on the movie as well as the old Nokia N97. There was also a 5530 or some variant of that phone. As I recall it was the Carly who took a picture of herself in the White House scene. Cool. I’ll take a look at it once I hit the cinema. –Rado Ovation watches uk salealso notice that the Nokia N9 and N950 appeared on the movie as well as the old Nokia N97. Cool and its look nice.I would like to use it one’s..